Those familiar with their version of Pixel’s masterpiece likely won’t find much familiarity in the world of “NightSky,” a puzzle-platform hybrid that demands mastery of the physics of a rolling ball. 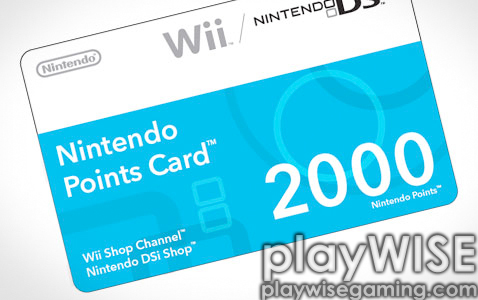 With the Nintendo 3DS launching in a little over a month, you might be thinking about stocking up on some Nintendo Points, the Nintendo currency that can currently be used to purchase content for the Wii and the DSi. You might want to re-think that idea. 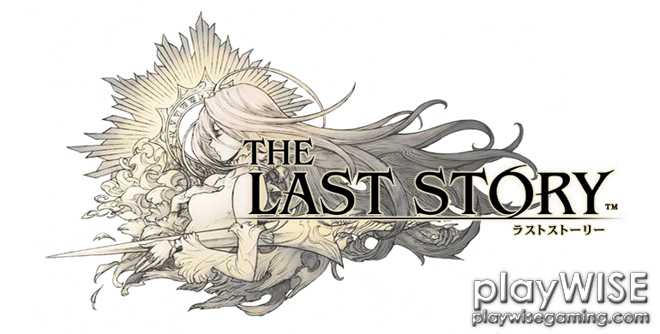 Japanese developer, Mistwalker studios, has released a new trailer for their latest Wii game, “The Last Story.” The studio is headed by Square Enix alumnus and original Final Fantasy creator Hironobu Sakaguchi, and he appears to be hard at work. 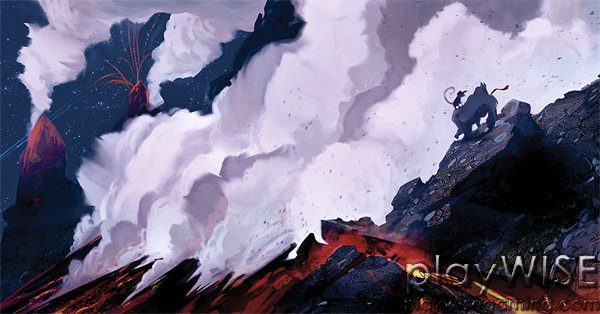 Continue reading for more info and video. As Ben so aptly stated in our review of the title, “Donkey Kong Country Returns” is a worthy revival of the Donkey Kong Country series that was a staple of so many households in the 90s. However, for many gamers this reunion was made somewhat awkward by Nintendo’s baffling decision to incorporate motion-initiated shake controls, which often made simple actions more complicated than would be ideal for the precise execution and timing demanded of the game. The solution for gamers? Take matters into their own hands.